Under the cover of the darkest day of the year, GolfStatus is dropping an update to its GPS interface! 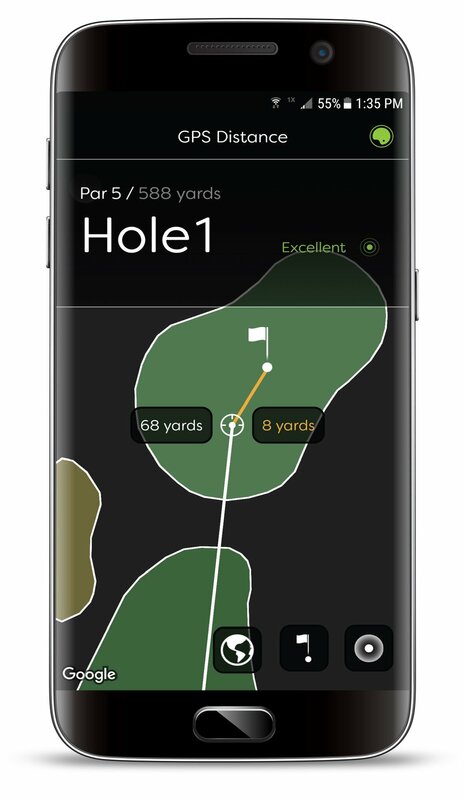 The Dark Mode development team’s latest project is an update to the display and functionality of the app’s on-course, hole-by-hole GPS that lets you take advantage of some sweet new features. Download the latest version of the GolfStatus app to check it out! Tap anywhere for an instant distance reading from your current location and from the selected location to the pin. Take advantage of dynamic pin placement and exact distance to the pin from shot to shot. Use detailed satellite view or vector view (perfect for when there’s snow on the course).